Login for 2018/19 is now using the standard PiXL login information for your school. Contact [email protected] for any password issues. Use of the Up for Debate website costs £50+VAT for schools which are members of the PiXL Club. For £200+VAT, you can get access to all resources, staff training in the autumn term, and entry to our national competition. 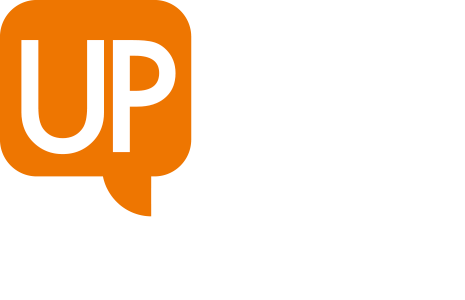 Find out more about Up for Debate. This year, PiXL will send participating schools log-in information for this site. Teachers will not register for individual accounts as happened in 2017/18. If you’re not already a member, state schools in England can join the PiXL Edge programme from as little as £500+VAT. Contact [email protected]. We have plans to enable independent schools, and schools outside England, to access the site from later this year. If you are not a PiXL school, and are interested in this, or in other aspects of building debating in your school, contact [email protected]. Interested? Find out more about Up for Debate or watch the video below. Videos of useful introductory exercises like Where Do You Stand? and a Boxing Match Debate.